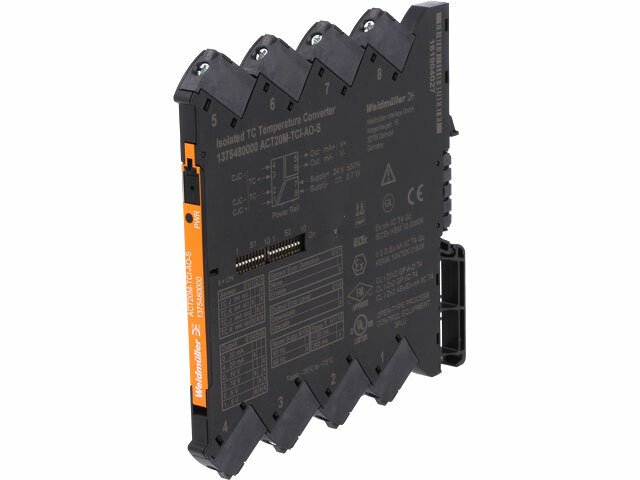 TME’s offer now includes ACT20M series temperature converters from Weidmüller, allowing you to save space in your switchbox. ACT20M series temperature converters are used for converting signals from temperature sensors to voltage signals 0...5V, 0...10V or current signals 0...20mA, 4...20mA commonly used in automation. High accuracy: <0.05% of the measurement range.